Funk’n Deep Records presents our fifth sample release. 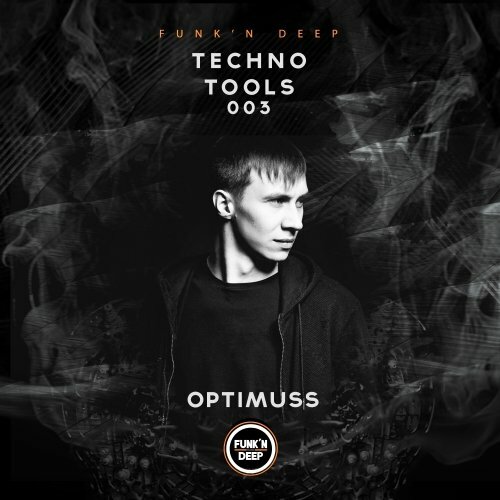 ‘Techno Tools 003’ contains samples provided by Russian talent Optimuss. The preview is constructed from unmastered raw loops, direct from the pack and at default levels so you can lock’n load directly into your DAW or sampler.